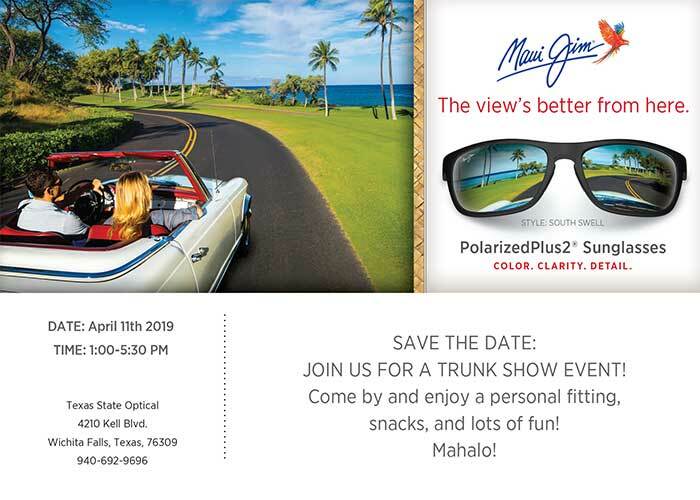 Trunk Show Event, Thursday April 11th, Refreshments & Lots of Fun! 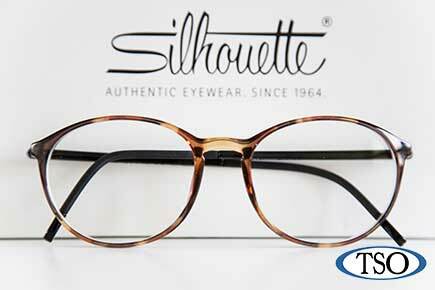 Our Wichita Falls Eye Doctors and Staff are trained professionals - ready to help with your Eyecare and Eyewear needs. 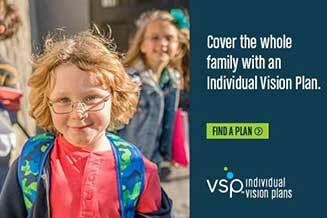 TSO Wichita Falls patients who do not have vision coverage can apply for vision coverage and have benefits the same day. 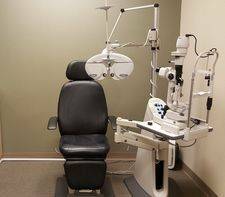 Our TSO Wichita Falls eye care center provides total eye care. 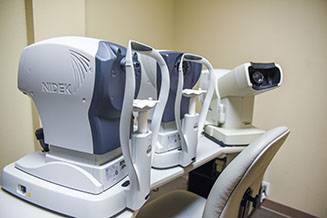 We carry top of the line technology to ensure healthy vision. The Wichita Falls eye doctors believe in looking at the big picture when it comes to your eye health, so we take the time to get to know you, your eye care history and your vision needs. Doctors Stancik and York serve patients from Iowa Park, Henrietta and Wichita Falls, TX. Whether you need a routine eye examination, eyeglasses fitting or treatment for eye disease (such as glaucoma or macular degeneration) or eye surgery (such as LASIK or cataract surgery), our optometrists will provide you with the best care, advice, options and follow up. In addition, with our iCare tonometer, NO Air-Puffs are ever used in our glaucoma testing! 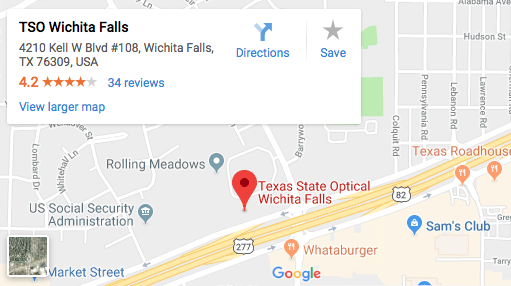 Looking for a Wichita Falls eye doctor? 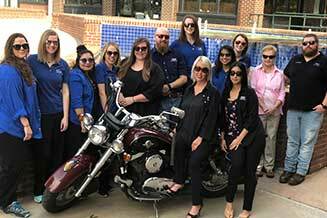 With our Wichita Falls eye care center, Texas State Optical has been serving Iowa Park and Henrietta for years. Schedule an appointment with our optometrists to see how we can help you get the best prescription for your eyes.